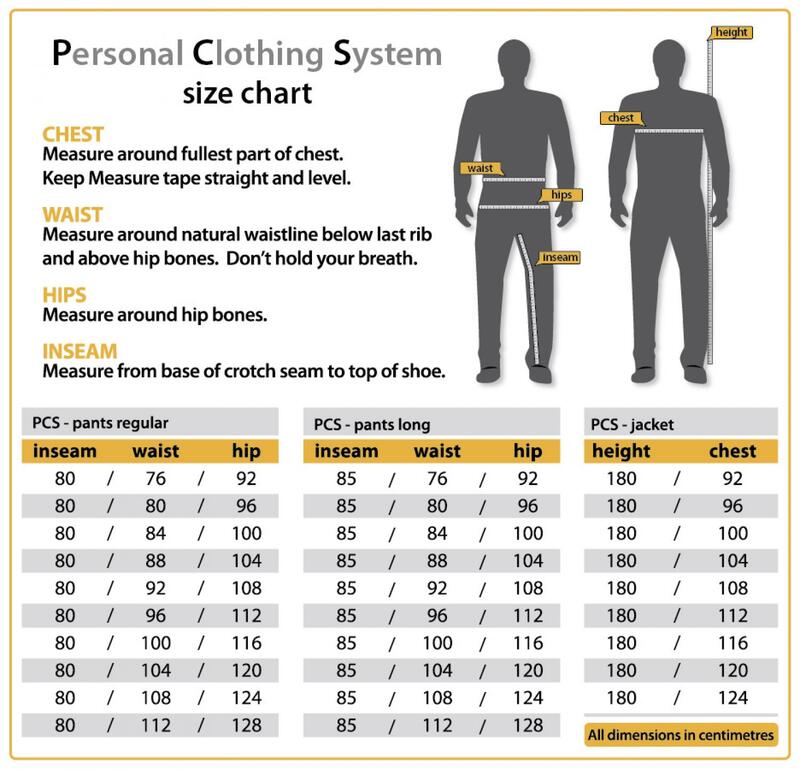 PCS pants are the lower part of the Personal Clothing System. This apparel combines classic design with comfortable anatomic cut. 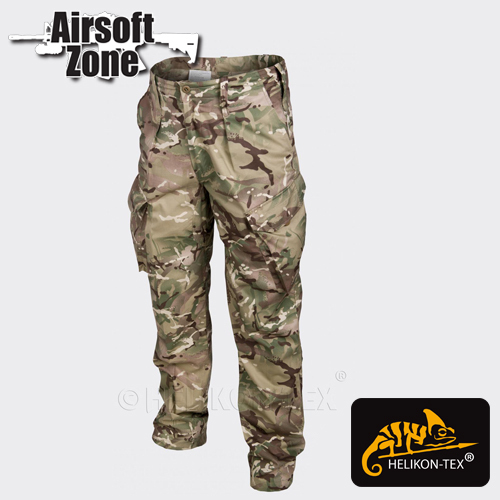 PCS pants feature six spacious pockets for extra amount of equipment, wide belt loops for heavy-duty belt and reinforced crotch and seat part. According to PCS expectations, the pants present high durability / weight ratio.